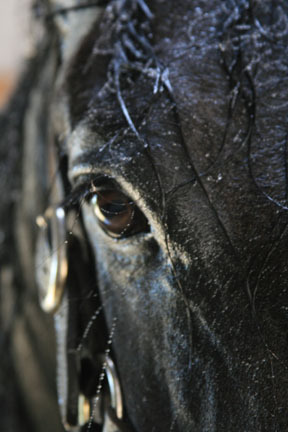 At Okjen Farm we specialize in Friesians, PRE ,Warmbloods, and New Forest Ponies. 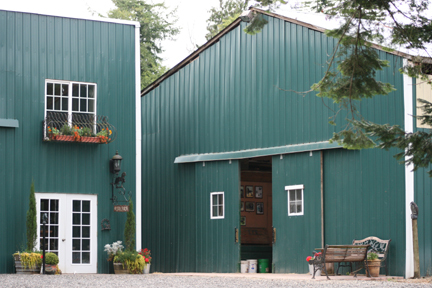 Okjen Farm has raised Friesians for 38 years. We are proud of our show and performance accomplishments. Nothing is more important then the pride we take in consistently producing top quality offspring..We have been dedicated to promote the beauty, talent and undisputed elegance of the Friesian horse. We are proudly associated with the KFPS for over 38 years and with FPZV for 27 years. Linda Kindle has served on the board of the NFPA for the last 23 years and is the current President of the New Forest Pony Association and Registry. We have been.breeding ponies in the Nederlands and the US for the last 52 years. Our Ponies are bred for calm and kind temperaments for children, while talented enough for the adult to compete at FEI level. 4 years ago we started to import the PRE horses from Spain. With the love for classical dressage this seems a logic addition to our breeding and training program. We raise and import Friesians and the PRE horses that will suite most riders for top contenders in the show ring or as a trusted mount. 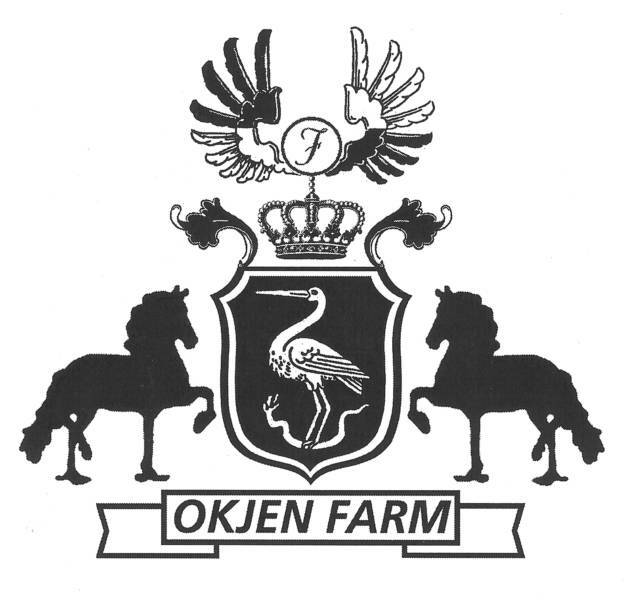 Okjen farm started with the Friesian Stallion Gries Tjeerd and the Haflinger stallion Mando. Gries Tjeerd sire Oege Pref X Okjen by Mark Pref was born and raised as an orphan foal at Okjen Farm.He received a breeding license with the Dutch KFPS at the age of 3. 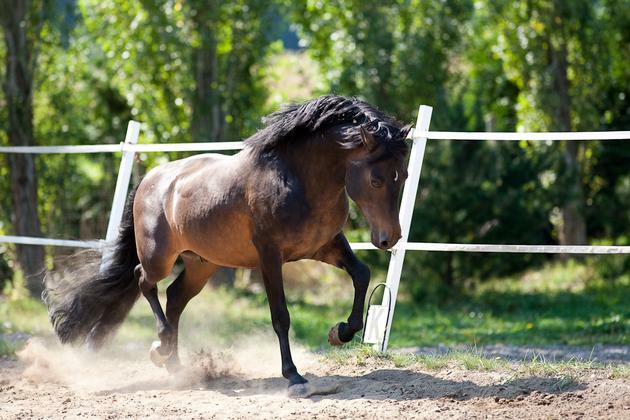 He has produced many talented Friesians and Warmbloods. Tjeerd was 4th level dressage . 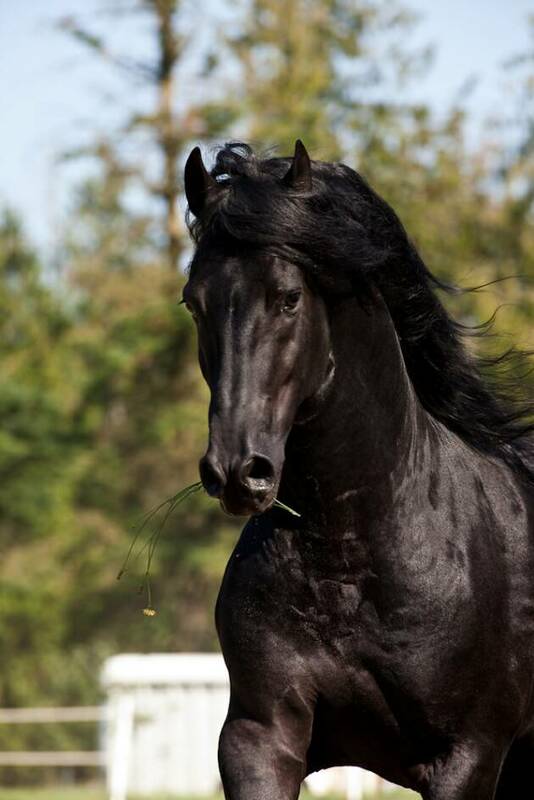 Mando was a Dutch approved stallion that held the National Champion Breeding Stallion for 4 consecutive years . He has many Champion offspring's around the world and 2 approved sons. 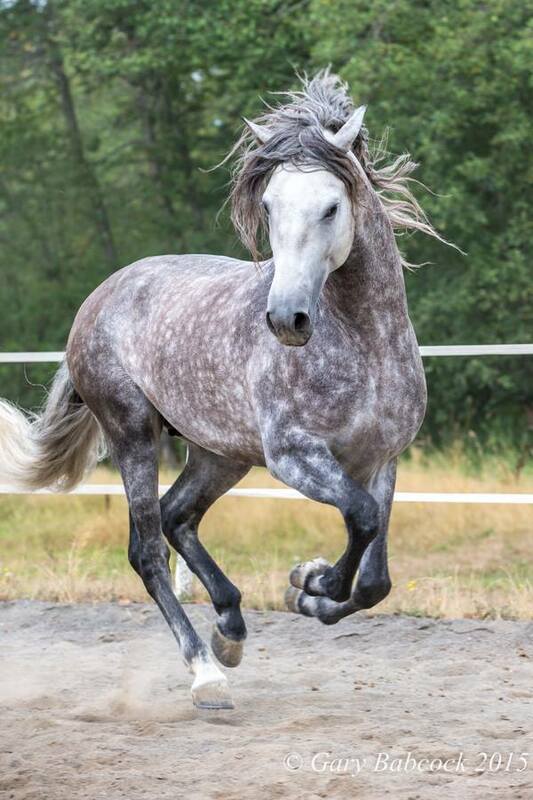 Okjen Farm's mission is to raise excellent athletes with reliable temperaments for adults as well as for children.All our stallions have demonstrated unique talent and characteristics and each has proven their ability to pass these traits on from generation to generation. Gary's action photography to add text.